MUCHAS GRACIAS,HE DISFRUTADO MUCHO ESCUCHÁNDOLO. SONIDO MUY NÍTIDO. THANKS A LOT, I REALLY ENJOYED LISTENING TO THIS: THE SOUND IS VERY NITID AND CLEAR. THANKS again for another fine transfer. Glad you liked it: a tribute to the efficacy of ALDI sudso! One LP that I did keep, but thanks to you Frank, I think your rip will be in a better state than my LP. 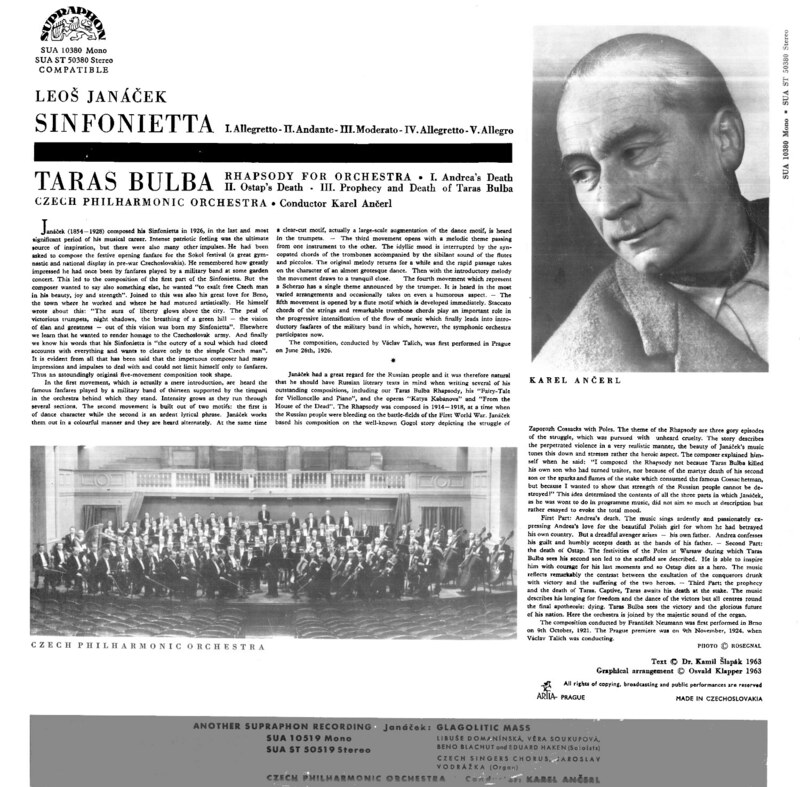 The one thing that surprises me about "official" CD remasters is that they seem incapable of capturing the frisson of the end of Taras Bulba as the brass let fly. Perhaps part of the thrill was wondering if the stylus was up to it! Scarcely have any LP's less than new/as new - one of the advantages of acquiring collections in years past as could weed-out 'lesser states'. 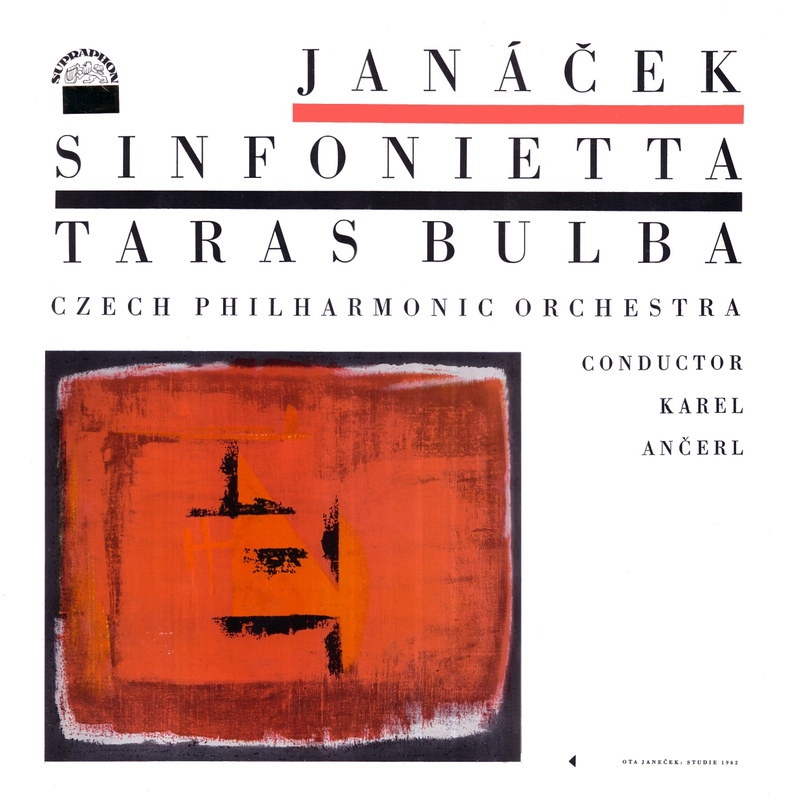 One retained was Ancerl's Prokofiev RomeoJuliet on MFP - a c.1966 EMI transfer for Hamlyn's 17/6d Supraphon series - massively superior to a ghastly 1984 Czech pressing - the original mono was not good either - so work on the principal their CD's are better (though have a wonderful 'Pro Arte' US pressing of Neumanns/Dvorak Cello C). 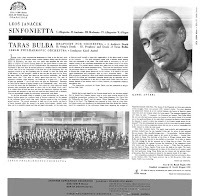 I still somewhat prefer Huybrechts/LPO 'Taras'- an LP bought in '71 from 'Crotchet' together with the Dvorak/Kertesz box - Kubelik;s RPO turned-up on SXLP - though c/w Ozawa's Chicago Sinfonietta - bought the ASD of that in '72! This performance has the reputation of being the best of all. I have no argument with that! Thanks for the fine transfer. 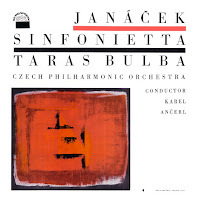 The 3rd part of 'Taras' seemed slightly fast - but that's by comparison with Huybrechts - the Kubelik's (HMV/DG) may be similar to Ancerl - not sure about the Mackerras. Always enjoy listening to 'Taras'! !